i am going to cry my way through this post, i promise you. 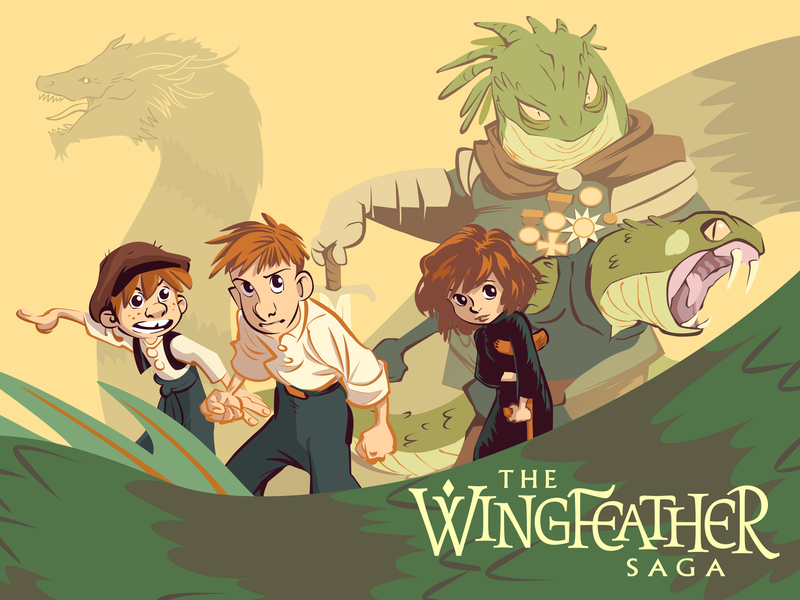 A little over two years ago, Andrew Peterson launched a Kickstarter campaign to publish the last book in his YA fantasy series, The Wingfeather Saga. i loved Andrew already as a singer/songwriter and author, and since that Kickstarter i’ve come to love him as a brother and friend as well. i’m grateful beyond words for his trust as he has welcomed me into his books’ story. 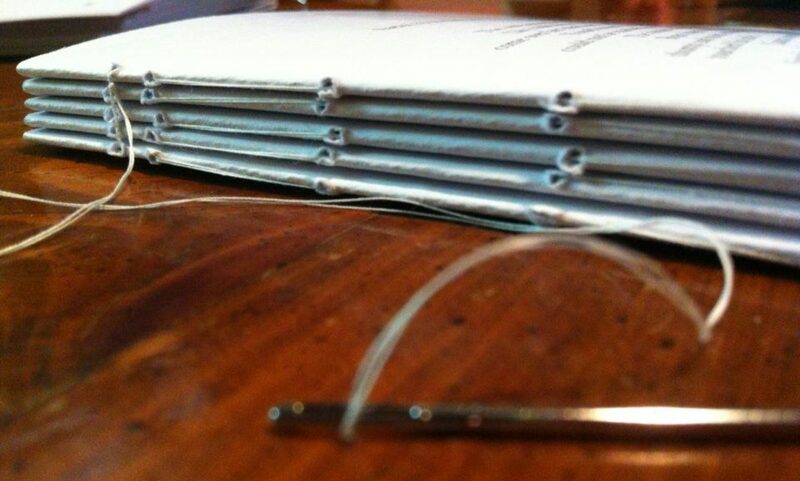 And now that story which i love so much has taken a huge leap forward. This morning, Andrew launched the Kickstarter campaign to create a pilot episode for an animated series. This has been in the works for months, and now within the first six hours of the campaign, over six hundred backers have joined forces to raise more than 40% of the initial fundraising goal. That number climbs every second. Andrew and his story are easy to to love, and are well-loved. i knew this. But what a thing to watch unfold.